We all know having a LinkedIn profile is a crucial resource in your job search. But the default LinkedIn profile URL can be long, clunky, and difficult to include on a resume or CV. 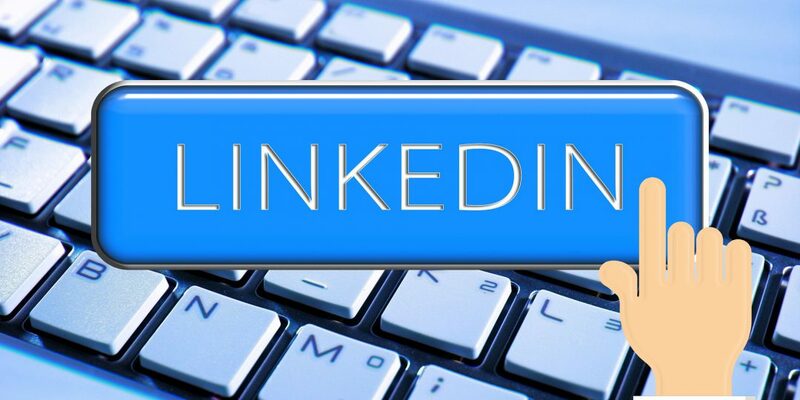 Luckily, LinkedIn provides an option for you to create a short, custom LinkedIn profile URL. By default, your URL will be something like: https://www.linkedin.com/in/alan-regan-245b5b42. But you can change it to something simple, like: www.linkedin.com/in/alanregan. It’s easy to do, and this guide will show you how. Steps in creating a short LinkedIn profile URL. Login to your account, and click ‘Profile’ from the menu at the top of the screen. 2. Update your public profile settings. Move your cursor over the URL, which appears in the bottom-left of the image above. By default, this will be something clunky, like: https://www.linkedin.com/in/alan-regan-245b5b42. When you do this, a little cog will appear beside it. Click on this, and a new page will open. 3. Edit your public LinkedIn profile URL. On the right-hand side of this new page, you’ll see a box which says ‘Your public profile URL’. Click on the pencil icon beside it. Your new URL will begin with www.linkedin.com/in/. You get to choose what goes after this, but we recommend a combination of your first name and last name. For example, www.linkedin.com/in/alanregan. You can now use this URL on your resume, business cards, or any other document that’s likely to be viewed as a printed file. We strongly recommend including your LinkedIn profile on your resume. A resume is simply a quick overview of your career history. Your LinkedIn profile gives you the chance to expand on your achievements, and gives employers to learn more about you if they so wish. It’s important to have a short, custom URL on your resume. Yes, some employers will be viewing a digital file, and can simply click on the long, clunky link, or copy and paste it into their browser. But many recruiters will be looking at a printed file. If you’re trying to impress them, make their life simple. Don’t give them a long series of random characters to try to type – give them an easy, custom LinkedIn profile URL instead. It shows that you’re keen to impress, and have taken the time to work on your recruitment tools.